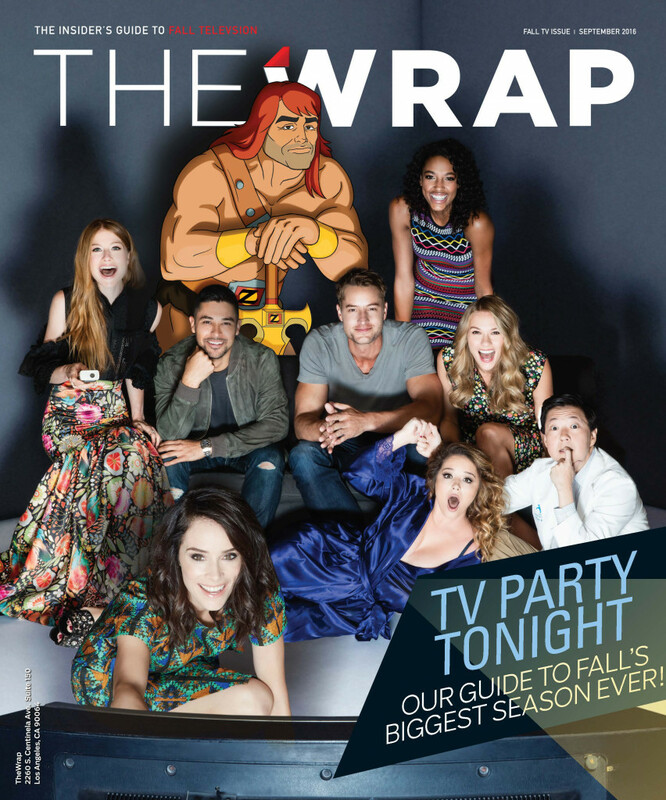 A version of this story first appeared in the print edition of TheWrap Magazine’s Fall TV Issue. 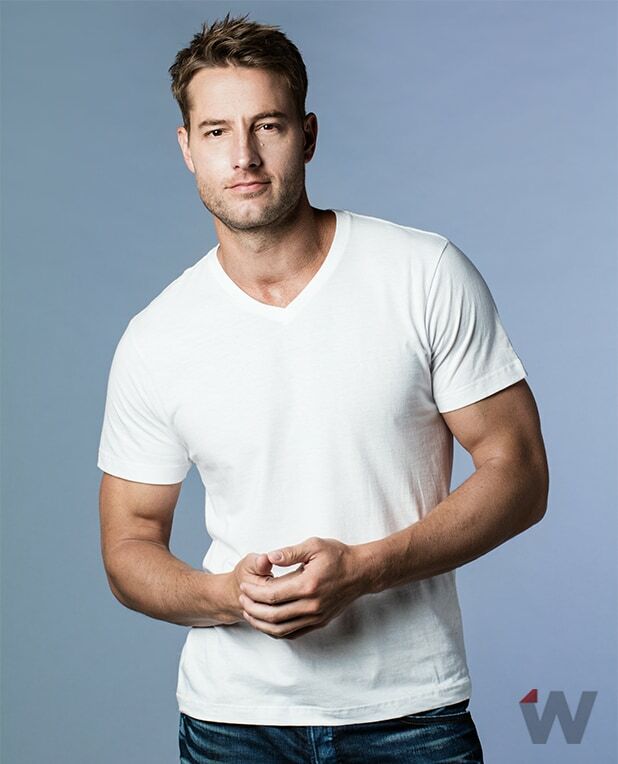 Justin Hartley‘s role in NBC’s “This Is Us” hits close to home. Very close. Hartley, known to millions of soap fans for his turn as the devious Adam Newman on “The Young and the Restless,” said he got a call months ago from a friend who had just read a pilot script by Dan Fogelman (“The Neighbors”). “I’m pretty sure he wrote you,” the friend told him. Hartley read the script and agreed. His character, Kevin, was someone he recognized in himself — a successful thirtysomething actor often frustrated by people’s preconceived notions about performers, about how actors are supposedly shallow and narcissistic. Thus started Hartley’s journey to “This Is Us,” one of the most eagerly anticipated new series of the fall. The drama tells the stories of several seemingly disparate characters who are linked by the fact that they were all born on the same day. Through that lens, Fogelman is able to offer a seriocomic look at American life today. The Illinois-born actor studied theater in college before making his soap debut on “Passions” back in 2002. From there he graduated to a regular role as Green Arrow on “Smallville,” then nabbed the plum role in the pilot for “Aquaman.” Although it was never picked up to series, “Aquaman” became one of the most downloaded programs in the history of iTunes. In May, the trailer for “This Is Us” broke records of its own for sharing on social-media, now having been viewed more than 90 million times. Hartley feels pretty sure those initial viewers are going to find a lot to talk about. 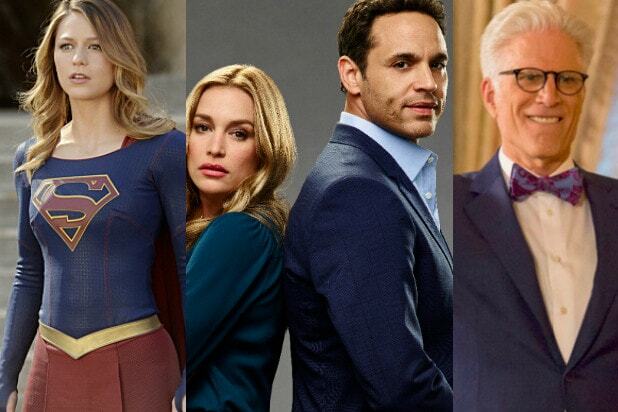 What’s at Stake for Networks Gearing Up for the New Fall TV Season?